The full-service support you need during your mediation or arbitration. We manage a panel of qualified neutrals with a range of expertise. 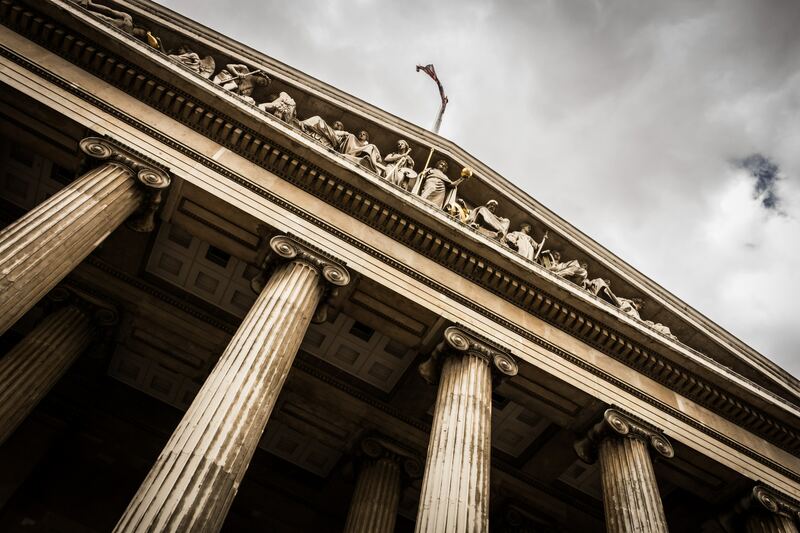 We work with an expert team of arbitrators and mediators who are prepared to professionally settle your formal or informal dispute outside of the courtroom. Our panel consists of distinguished trial attorneys and retired judges from across the country, with various areas of competence so you can choose a decision maker with expertise that mirrors the nature of your dispute. Our ADR services include the use of Alaris facilities and conference rooms, complimentary snacks and beverages, document handling and exchange facilitation, administrative support and more – all at a reasonable fee for each party. Book your mediation with our online scheduler.